If whilst undertaking research into a city you misspell its name, does that give you free reign to ride rough shot over its true history? AOI Member Greg McLeod thinks so. 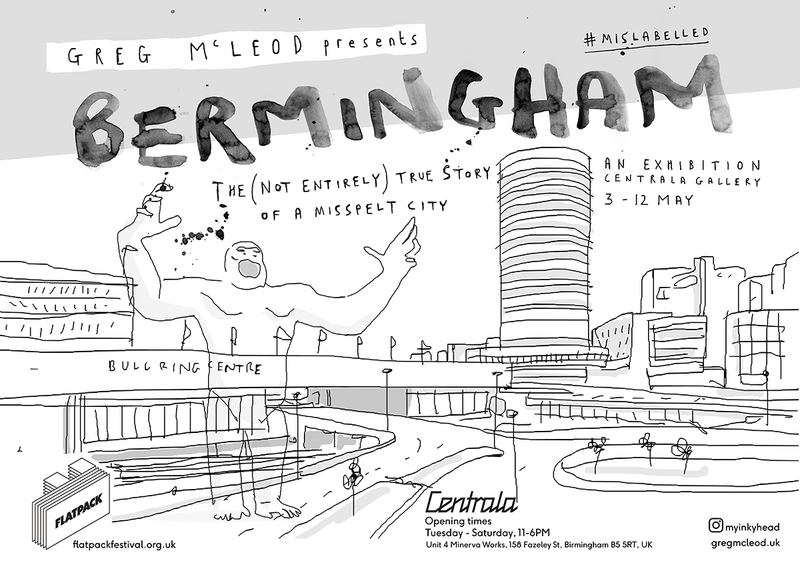 In his first solo exhibition he will create 1000 illustrations of Birmingham, the city in which I grew up. But all is not quite what it seems… each image has a corresponding title, but you may want to think twice before taking the labels as gospel. Along with his illustrations adorning the walls in Centrala, a new film will play on loop in the gallery – an animated documentary charting the [un]true history of the city. The recent highlighting of issues around fake news and mis-information has been a motivator for this project. Looking at notions of truth and lies and how they are presented and how we can be led to believe falsehoods and doubt the truth. 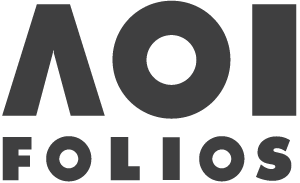 The exhibition will run throughout the Flatpack festival.